Christopher Powell Jr. (July 31, 1993) better known by his pseudonym “BOB LENNON”, born on the eastside of Macon, Georgia. 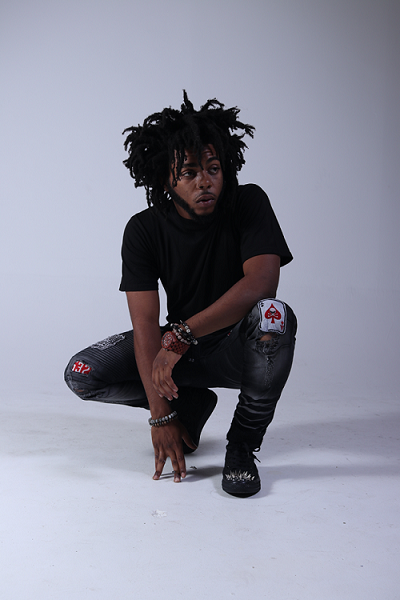 BOB is an eclectic independent artist, who gained local success with his 2016 single “YAYA”. 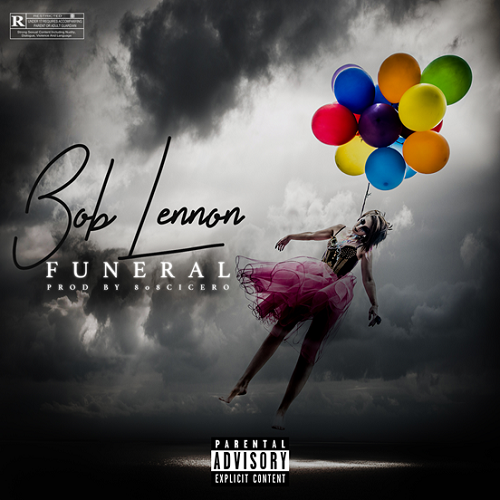 By the summer of 2017, BOB caught the attention of rap super star WAKA FLOCKA FLAME, who signed him to his label Brick Squad Monopoly. BOB is currently working on his EP #ASHTRAYS which is set to be released in the fall of 2017. Find his newest single “FUNERAL” on all streaming platforms. Continue to follow his journey. DJ’s – Send Feedback and contact info!